Quality Education is a human right and our passion. Every child is everybody's child. Educate a girl, Educate the world! 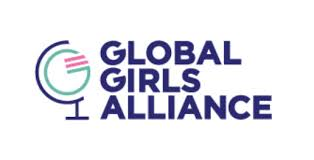 Global Initiative For The Education And Literacy Of African Girls (GIFTED) was born on the night of 14 – 15 April 2014, after 276 African female students were kidnapped from the Government Secondary School in the town of Chibok in Borno State, Nigeria. Our mission is to provide FREE EDUCATION for African Girls by building schools in Africa and by offering educational scholarships. Each project aims to provide FREE EDUCATION/EDUCATIONAL SCHOLARSHIPS for African Girls who have passion for education, but are scared of being kidnapped, sold, humiliated, maimed, or at the risk of losing their lives for choosing to go to school. Become a social media representative!